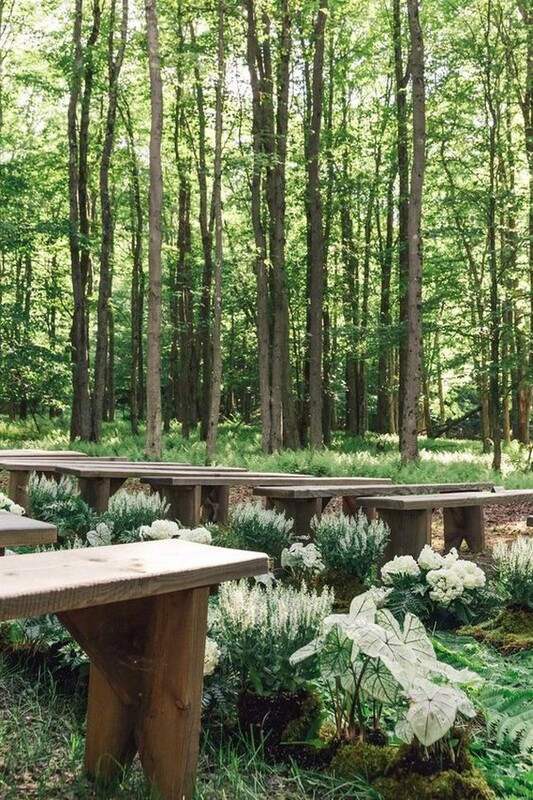 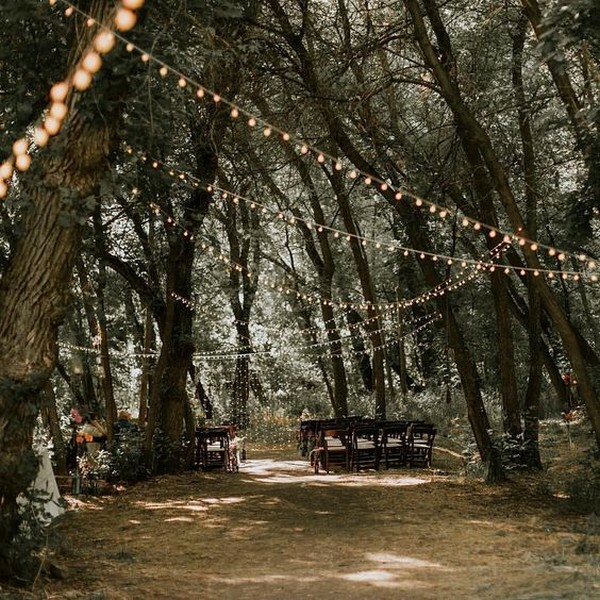 Forest wedding is another hot trend for 2019 weddings, which is inspired to turn the forest into an ethereal background of a perfect wedding, full of trees, flowers, greenery and lights. 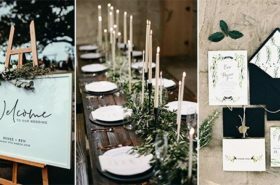 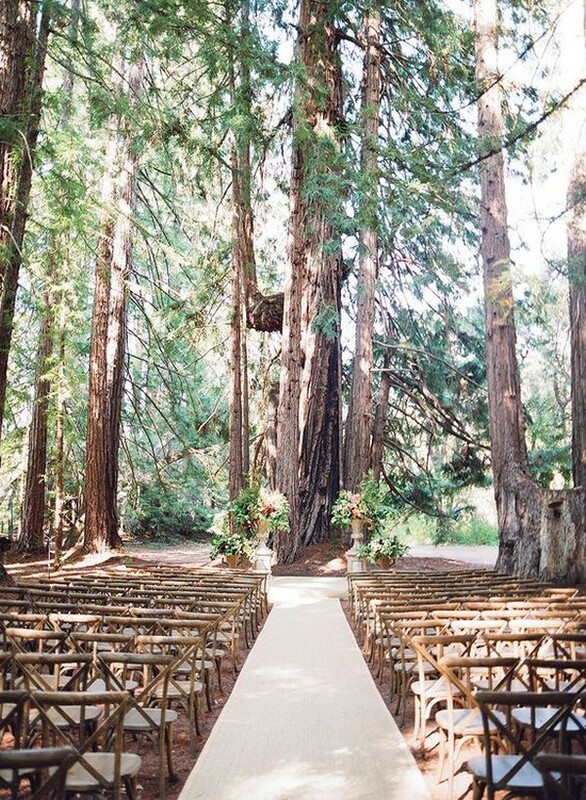 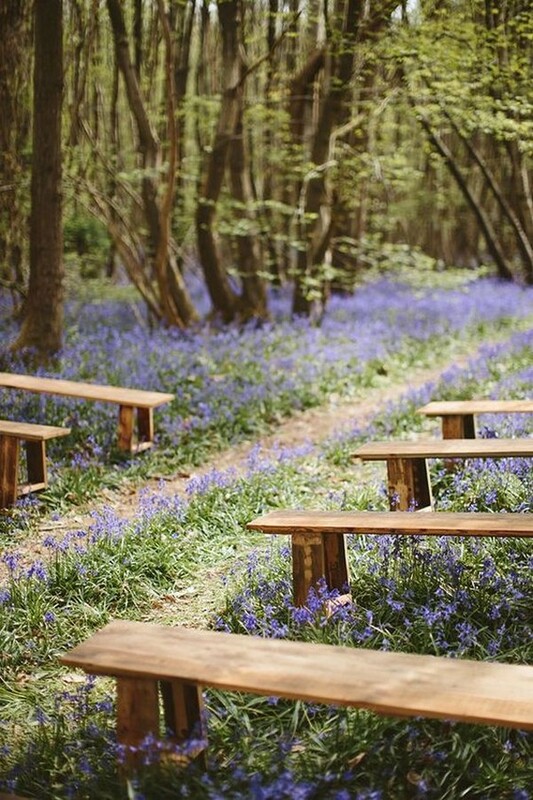 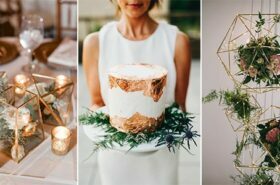 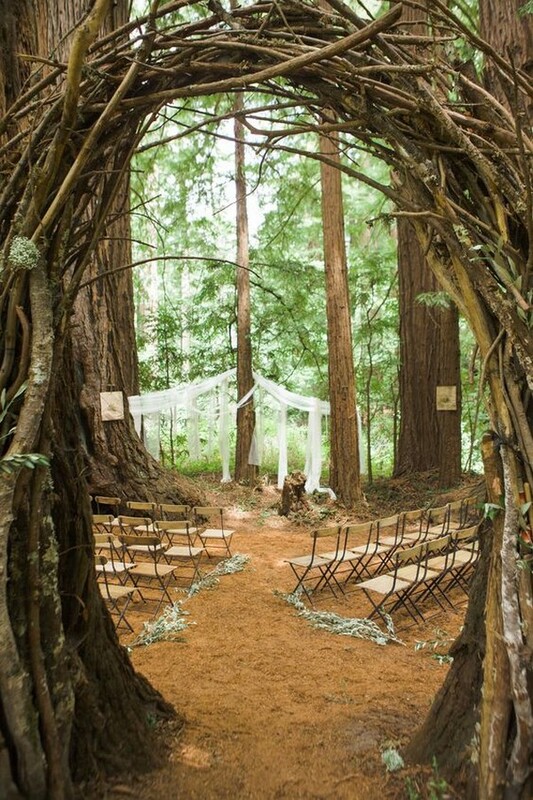 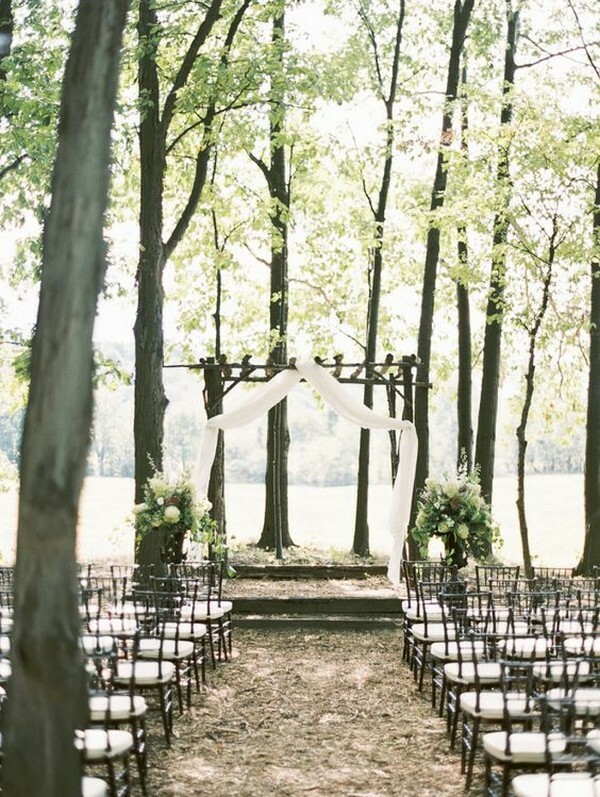 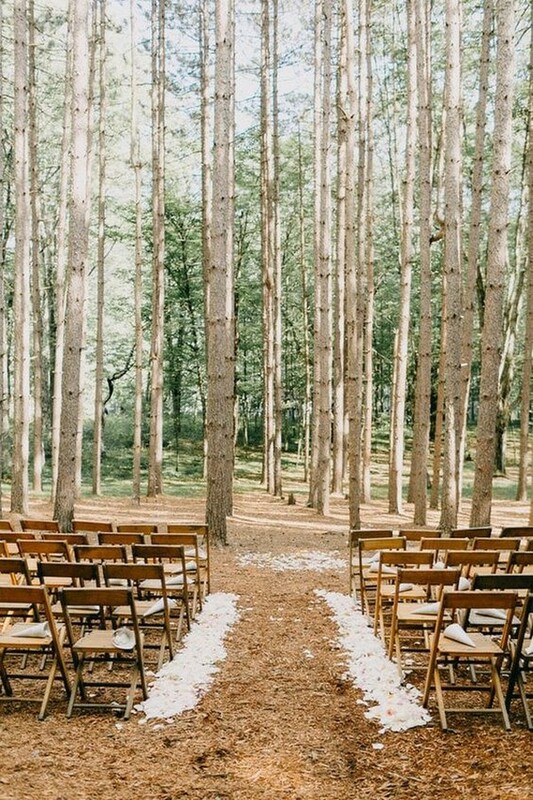 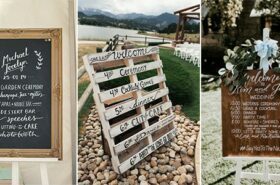 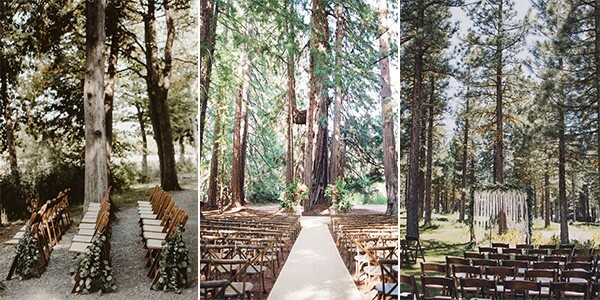 Today we’re talking about wedding ceremony decoration ideas for a gorgeous forest themed wedding. 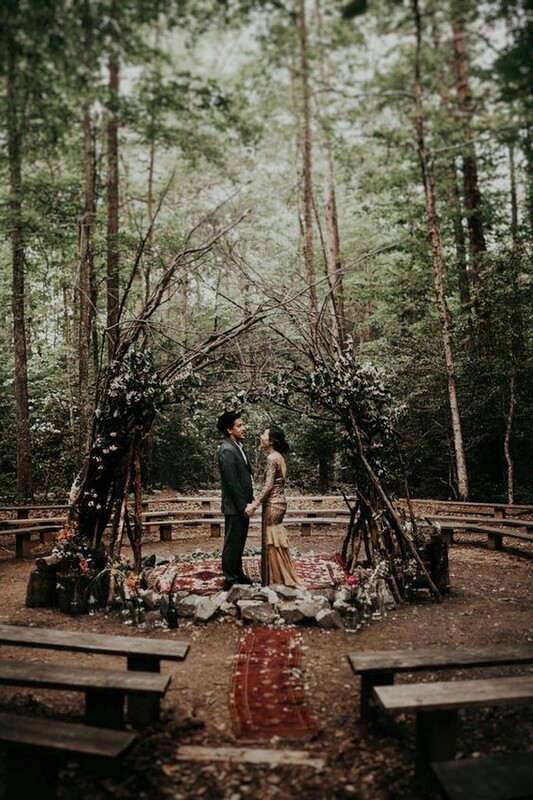 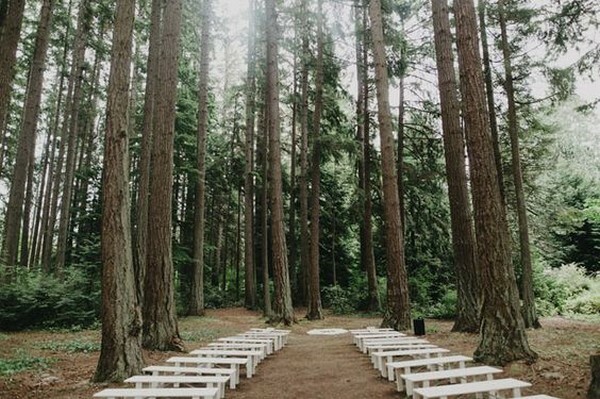 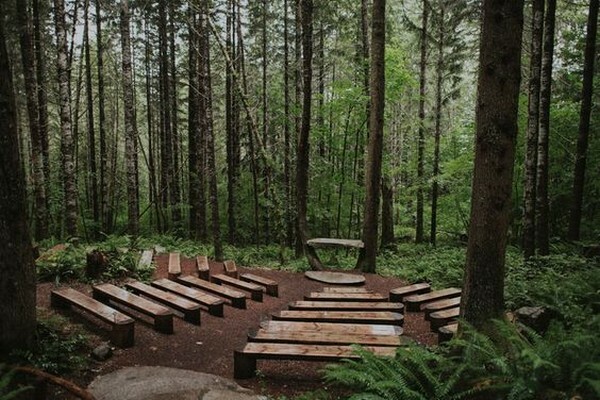 If you’re planning a woodland forest wedding, check out these enchanted wedding ceremony ideas and get inspired.